Michael Pineda is a puzzle that his own coaches can’t solve. He has “good” stuff, but he is maddeningly inconsistent. Pineda has a couple of pitches in his repertoire that are great when they’re working for him, but the problem is that when they are off, they are really off. Pineda has been with the Yankees since 2012—starting regularly since 2014—and after all this time we’re no closer to figuring him out. And watching Pineda pitch can be both exhilarating and frustrating at the same time because he is the kind of pitcher whose performance can go from dazzling to being a dud in the same at bat. Pineda finished 2016 with a 6-12 record and 4.82 ERA, and allowed a whopping 27 home runs to go along with a .264 TAv against. On the flip side, he also struck out a career-high 207 batters in 175 2/3 innings. Pineda’s most glaring issue? His out pitch. Pineda had difficulty finishing innings. A little blip is an understatement. With two outs in an inning, batters hit .325/.383/.598 with 13 home runs against Pineda in 2016. He gave up nearly half his home run total with two outs. That is not ideal. 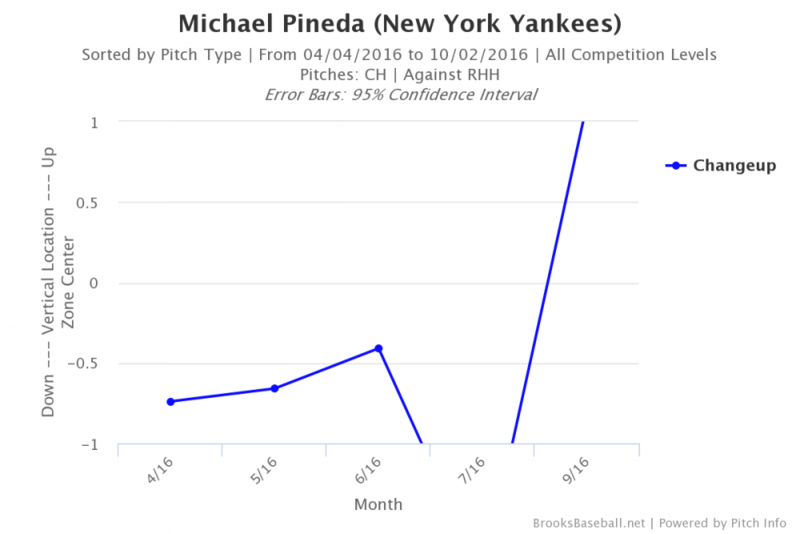 Interestingly, during the previous season, in 2015, Pineda’s biggest problem seemed to be giving up hits earlier in innings. 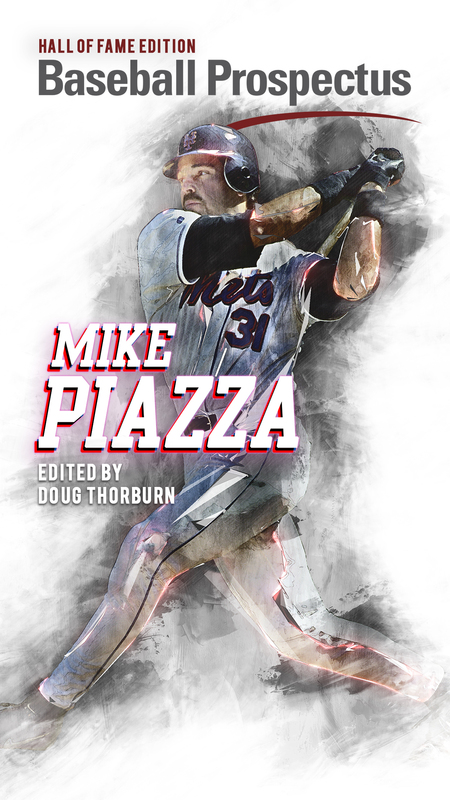 With none out, batters hit .293/.328/.474 with nine home runs and 13 doubles, and with one out, batters hit .304/.305/.502 with eight home runs and 13 doubles. He was better with two outs in 2015. 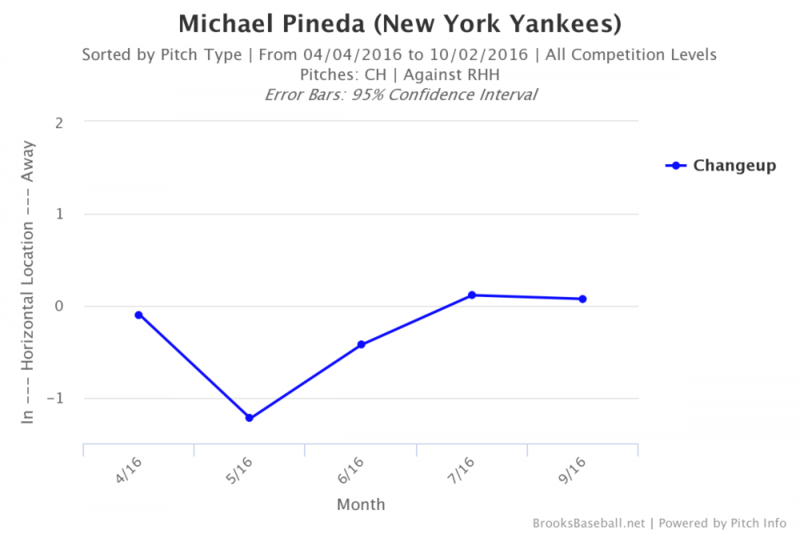 So what changed for Pineda? Last season, our own Evan Davis examined his struggles in early June. Back then, Pineda had thrown 59 innings and had a bloated 6.49 ERA. But, as Davis also noted, his peripherals were all really good at that point in the season: 24.7% strikeout rate, 5.5% walk rate, and his DRA was 4.11 so he seemed to be a victim of some bad luck. 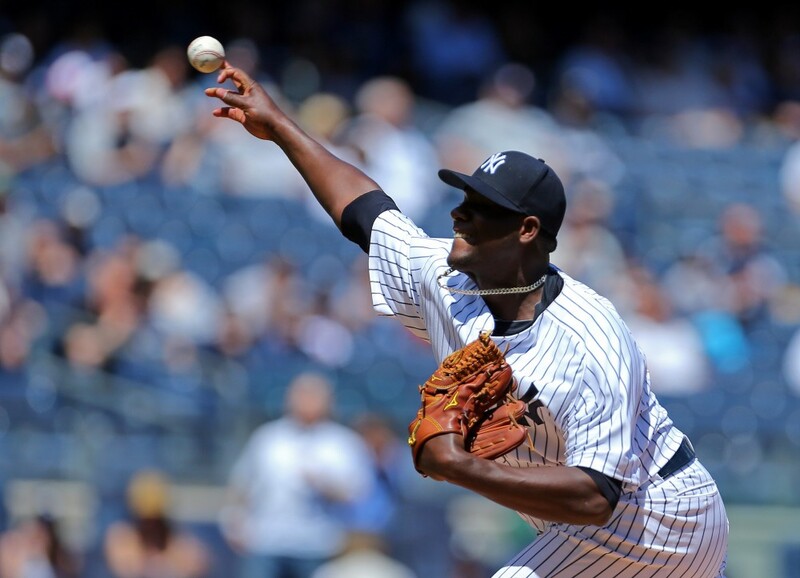 Pineda finished the season with a better 3.49 DRA, and his strikeout rate was 27.4% while his walk rate was 7.0%. Along with bad luck and rough defense behind him, Pineda also some trouble with his changeup. Before 2016, Pineda hadn’t given up a home run on his changeup. Last season, he gave up two. It’s not as drastic as the 18 he surrendered off his slider—he only threw 512 of the compared to 2,118 sliders—but it shows that his change wasn’t quite working for him. Batters also hit .276 off the change with 25 singles and five doubles. The changeup is a pitch that is meant to fool the batter. It usually has late movement, preferably down and in, or down and away, depending on the handedness of the batter. The ideal result is for the batter to swing over it. A right handed pitcher would want his changeup to go down and in on a right-handed batter. Pineda’s change to righties didn’t do that most of the season. It stayed mostly over the plate with the exception of May when it went in as well. Pineda also threw more changeups to righties in May than in any other month last season. Another problem for Pineda was his changeup the up and down movement on the ball. It was inconsistent all season. The good news for Yankee fans is that Pineda has been working on his changeup this Spring and catcher Austin Romine thinks it’s a good idea. It’s a good sign that Pineda is willing to put in the hard work and turn his changeup into a plus pitch to go along with his fastball and slider. If he can accomplish this feat in 2017, and remain healthy all year, Pineda may have his best season as a Yankees starter and we will have finally solved this confusing man. That .613 from 2015 split was with a runner on third, LESS THAN two out. 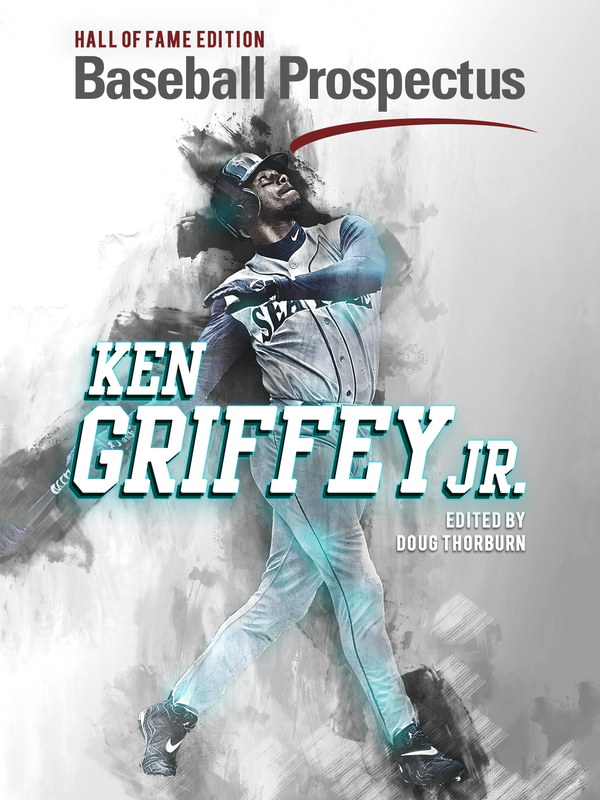 He was lights out with two outs all season.